Maverik Center opened its doors to the Salt Lake Valley September 22, 1997. 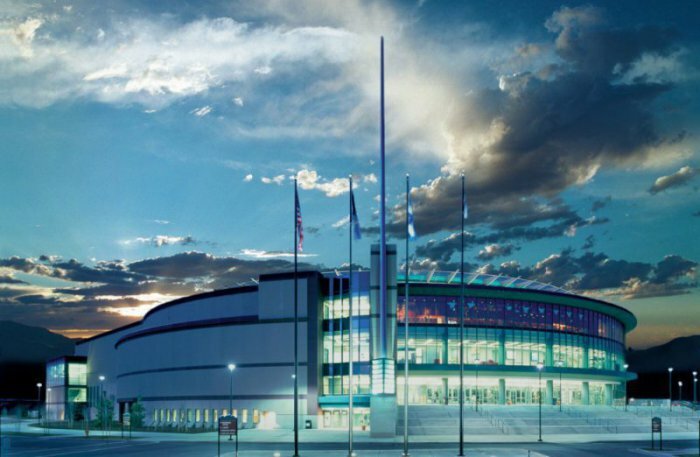 Designed by the world’s premiere arena architect, Populous (formerly HOK Sport), Maverik Center is the home of the ECHL’s Utah Grizzlies. Maverik Center gained international acclaim and exposure as the host venue for the Ice Hockey Championships at the 2002 Olympic Winter Games. 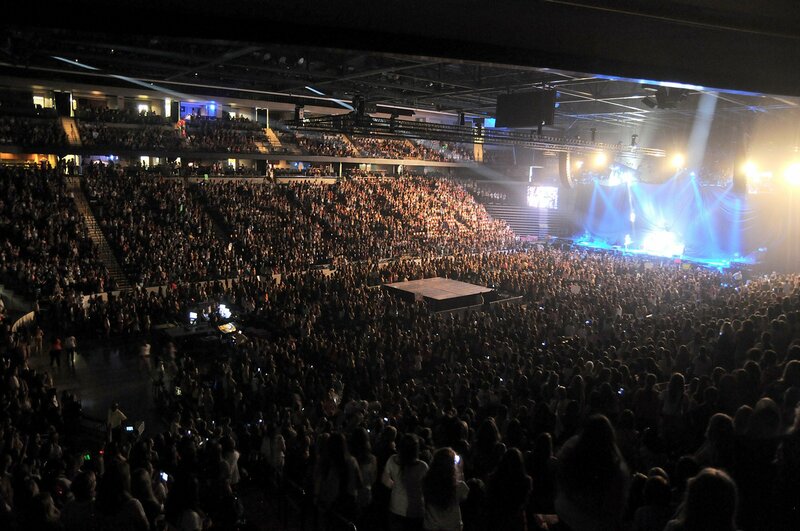 Maverik Center combines the modern amenities of a large arena with the service and intimacy of a small theater. Within Maverik Center is a unique theater configuration which can accommodate audiences as small as 3,700, while a crowd of 12,000 can be just as comfortable in the main arena. 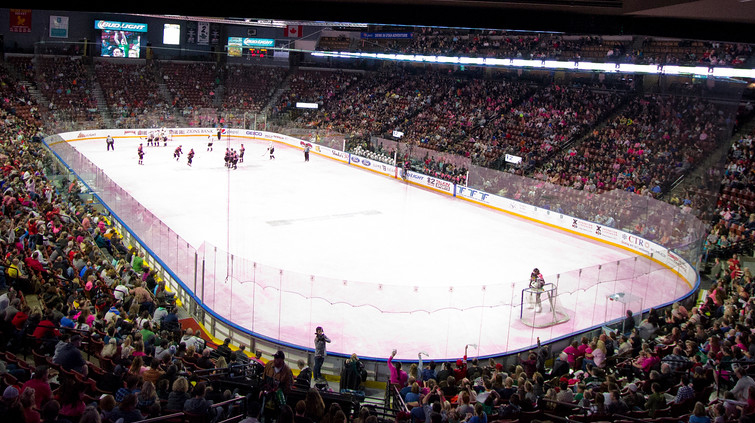 In addition to sporting events, Maverik Center is a leading entertainment venue hosting nationally known concert acts such as Elton John, Neil Diamond, Mannheim Steamroller, Carrie Underwood, Justin Beiber, Tool, Linkin Park and many more. The Maverik Center has also been home to family shows such as Sesame Street Live, The Wiggles, Bob the Builder, Dragon Tales Live, Arenacross and nationally televised productions of Holiday Festival on Ice and World Wrestling Entertainment’s Smackdown Live.